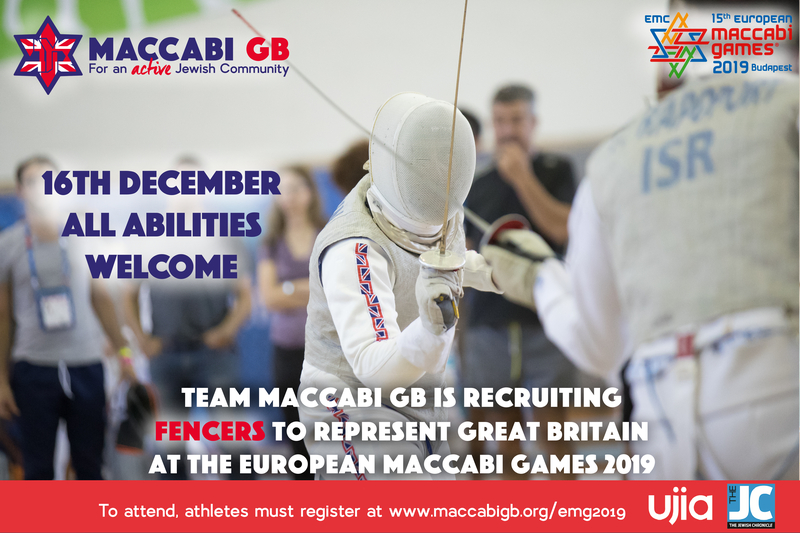 Team Maccabi GB are recruiting athletes in a variety of sports to represent Great Britain at the European Maccabi Games 2019 in Budapest, Hungary. Click here to view a full list of sports and for further information about the European Maccabi Games. To attend a trial, please register by clicking on the squad you wish to apply for. For further information regarding your application or attending a trial, please contact laura@maccabigb.org or call 020 8457 2333.